On behalf of the VWD Connect Board and Staff, I would like to thank you for attending the conference and make it a big success! I hope you found the conference very informative and worth your time. I am a member of the Foundation’s Tech Committee and also an attendee myself. This is my second year attending the conference and I felt it was very worthwhile; I met a lot of new families and also enjoyed the content from the new sessions. I am very appreciative that our feedback from last year didn’t go unnoticed and some of the new content and arrangements reflected that. I hope you made a lot of new friends and connections to share your ideas, information regarding the treatments and also share your emotions with someone who understand what we go through as a severe VWD family. Finally, a huge thanks to Jeanette, Ed, the faculty and the staff. I am so grateful to Jeanette and Ed for their tireless work to make this event possible. Please check back again soon for more pictures and posts from the conference. Established to serve the bleeding disorder community, focusing on severe Von Willebrand Disease. We provide education and connection for patients and families, and support research which will benefit the Von Willebrand Disease community. VWD Connect Foundation Inc. Community Membership is open to patients diagnosed with severe Von Willebrand Disease. As a Community Member, you will have access to exclusive information and activities. We are now accepting applications for the 2019 National Conference. 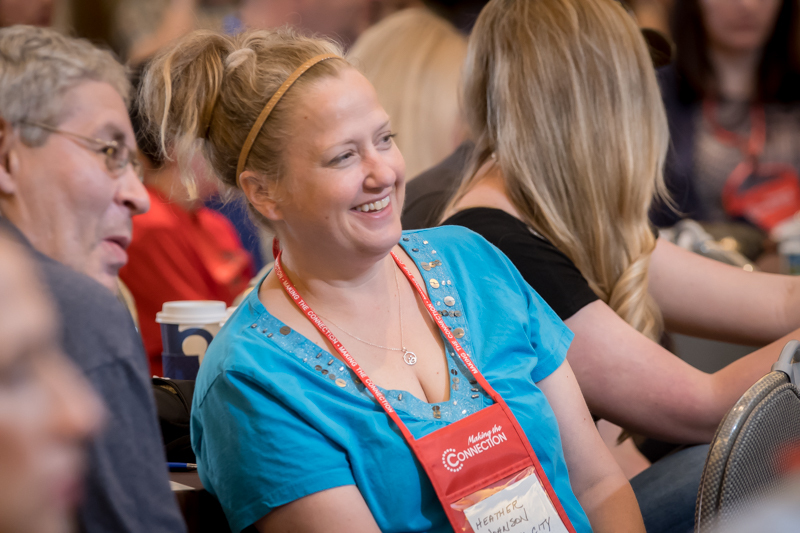 2019 VWD Connect Foundation National Conference – Registration Applications Coming Soon! Thanks to all who supported the 2018 Crystal Ball! Copyright © VWD Connect Foundation Inc. All Rights Reserved. site hosted and created by: dk worldwide, inc.